The American School of Bangkok (ASB) is a Pre-Kindergarten to Grade 12 American curriculum boarding and day school. 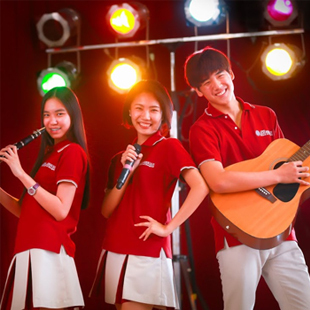 The school was founded in 1983, and has since then become one of the top international schools in Thailand. The American School of Bangkok is licensed by the Thai Ministry of Education. ASB is accredited by the Western Association of School and Colleges (WASC). 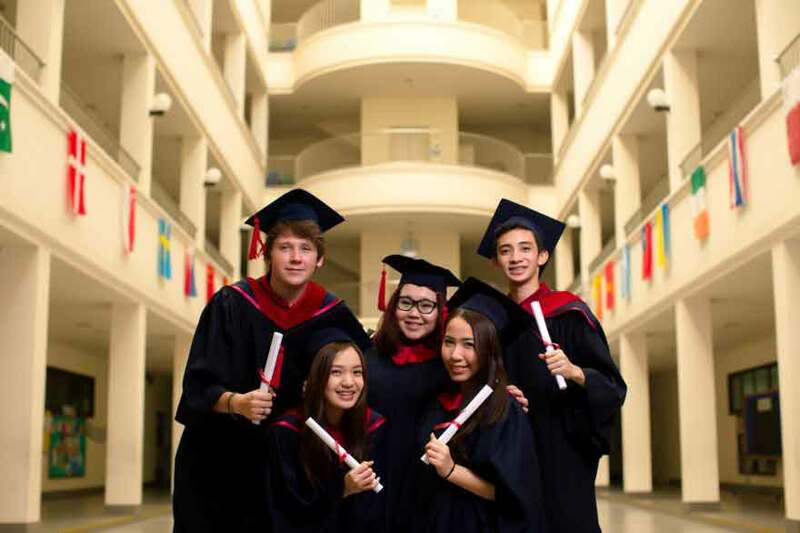 Accreditation from WASC brought The American School of Bangkok alongside top schools in the USA and other quality schools around the globe. We are also a member of the East Asia Regional Council of Overseas Schools (EARCOS). Membership with EARCOS gives ASB administrators and teachers opportunities to meet and share experience with educators from around the world, keep up-to-date with news and innovations, and attend useful seminars. ASB is among one of the very few "white schools" designated by the Thai Ministry of Education, in honor of His Majesty the King of Thailand, for being a drug-free school. The school is also a proud recipient of the "Outstanding Achievement in School Management" awarded by HRH Princess Somsavalee Praworaracha Thinaddamart. 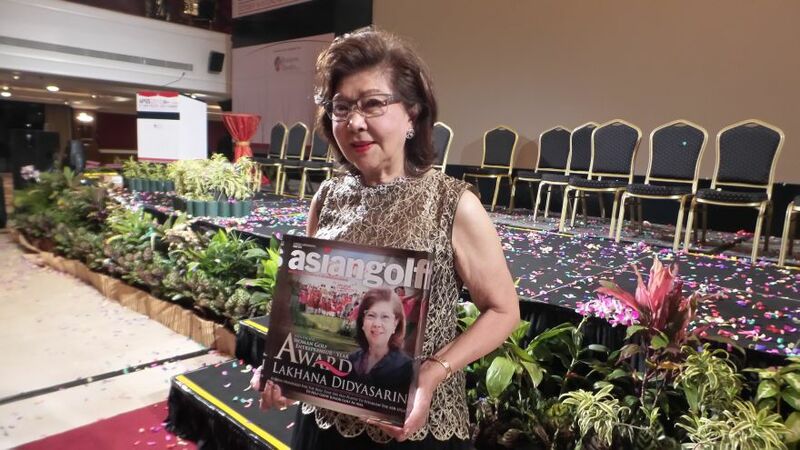 On October 15, 2015, ASB Director, Mrs. Lakhana Tavedikul was honored at the 2015 Asia Pacific Golf Summit, which was held in Singapore. 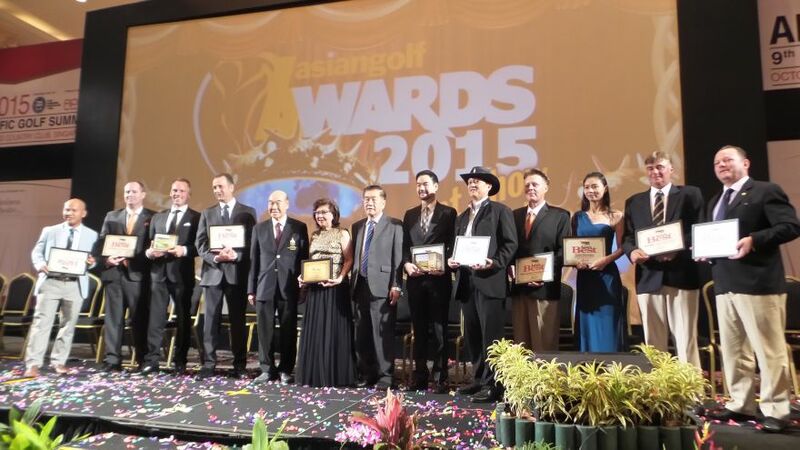 The event was a prestigious awards program that has been in place for the last fifteen years and is widely regarded as the “Oscars” for the golf and club industry in the Asia Pacific. 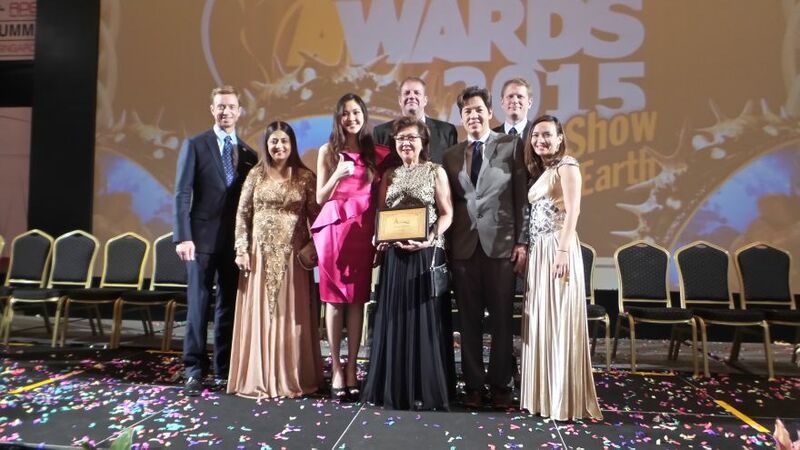 Mrs. Lakhana Tavedikul received the Asia Pacific Woman Golf Entrepreneur of the Year Award at the event. This is in recognition of her passion and vision to establish a new enterprise (the IPGA in Thailand) designed to offer world-class education and coaching in golf for juniors and to create a pathway for these juniors to seek enrollment in universities. On October 19, 2015, ASB Director, Mrs. Lakhana Tavedikul also received the Quality Persons of the Year 2015 Award from the Foundation of Science and Technology Council of Thailand (FSTT). This award honors and celebrates life time accomplishments of exemplary individuals in various fields, who have succeeded in personal and professional life, and have dedicated their organization’s activities for the benefit of the society and country. In addition to this, on January 18, 2016, Mrs. Lakhana Tavedikul and Ms. Nisanart Tavedikul received the International Schools Internal Quality Assurance (IQA) Award from the Office of the Private Education Commission (OPEC).